Comfort When You Need It! Having your HVAC System routinely serviced and maintained is essential in preventing your system from breaking down throughout the year. Gerrald’s Heating and Air is your HVAC Company located in Richmond Hill, GA. Regular maintenance is crucial to keep your system operating efficiently and also to protect your investment. Therefore when you have regular maintenance done you can expect to get lower utility bills and also extended equipment life. You will ensure efficiency and also guaranteed relaxation. We service all makes and models of AC and Heating systems. 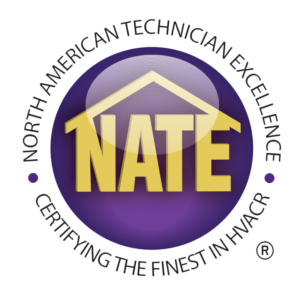 We offer comprehensive preventative maintenance agreements that will therefore help you prevent expensive repairs. Regular service can also help protect the manufacturer warranties. 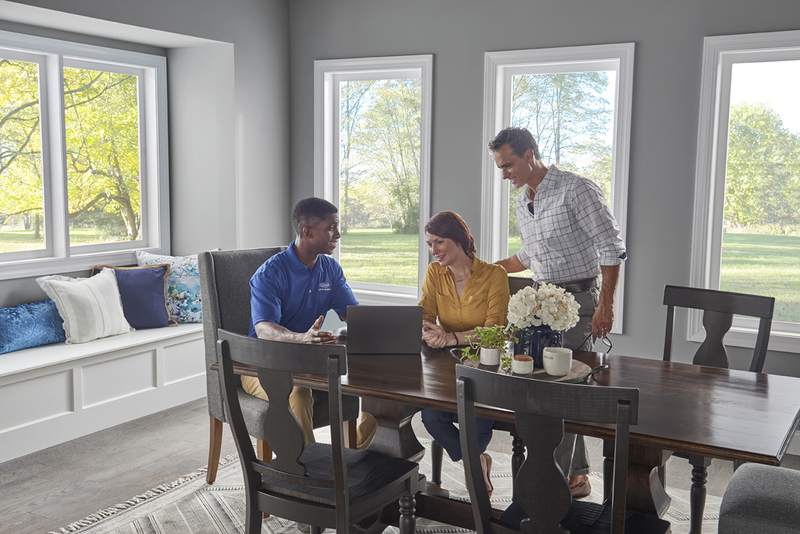 In order to keep your HVAC systems operating at peak performance it is important that you keep it maintained regularly. Gerrald’s Heating and Air offers air conditioner maintenance in Richmond Hill, GA and also the surrounding areas. 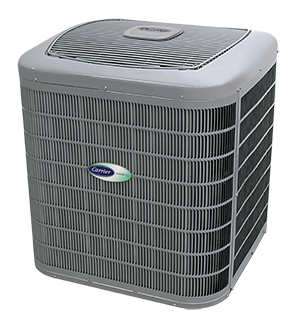 We will contact you twice a year to schedule each AC and Heating service visit and then handle every aspect of your air conditioner and also heating service. Therefore Call Gerrald’s Heating and Air today and get started with your AC and Heating Service appointment or your Preventative Maintenance Agreement. 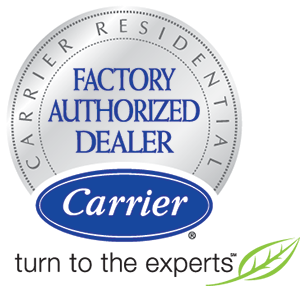 Why Choose Gerrald’s Heating and Air in Richmond Hill, GA?